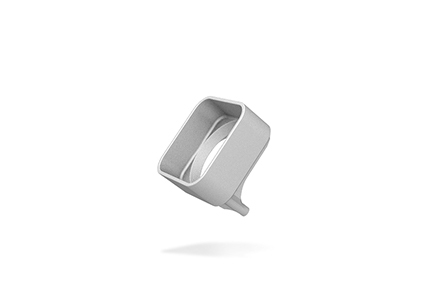 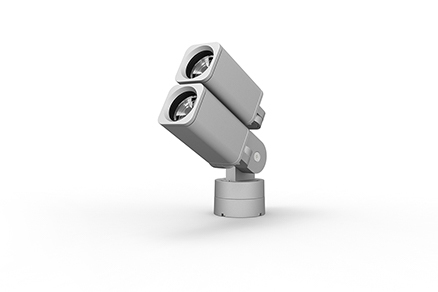 Rise F080 Duo pairs up two Rise F080 Single units using a single-point bracket. 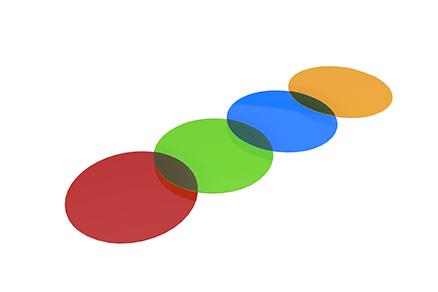 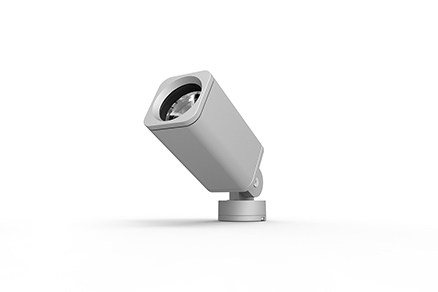 From one single installation point, Lighting Designers can increase lumen power (up to 1400 lumens) and/or aim each light fixture in different directions. 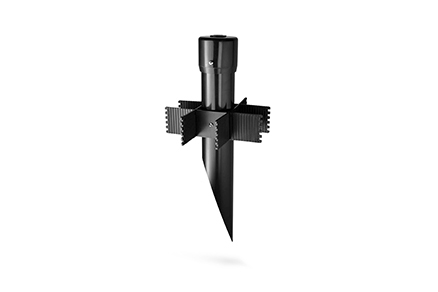 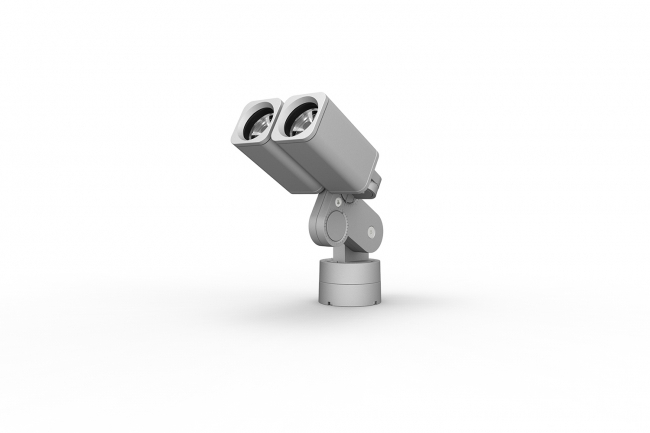 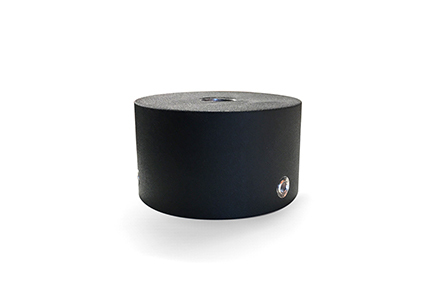 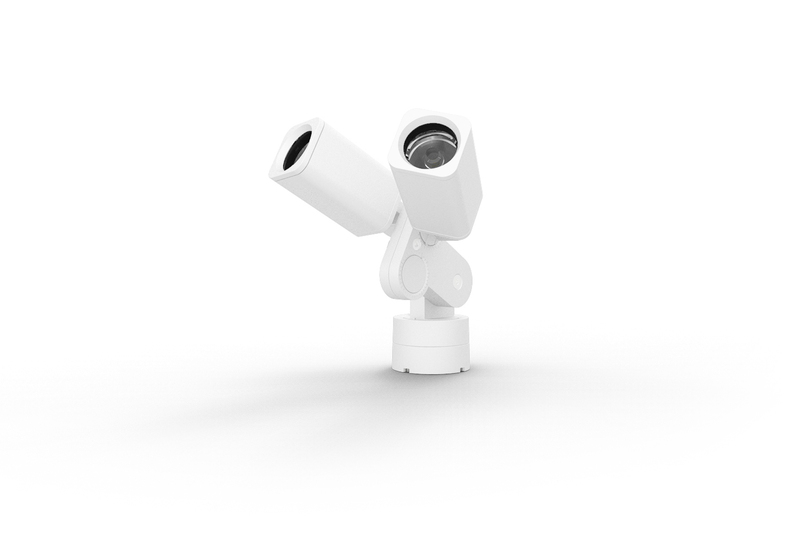 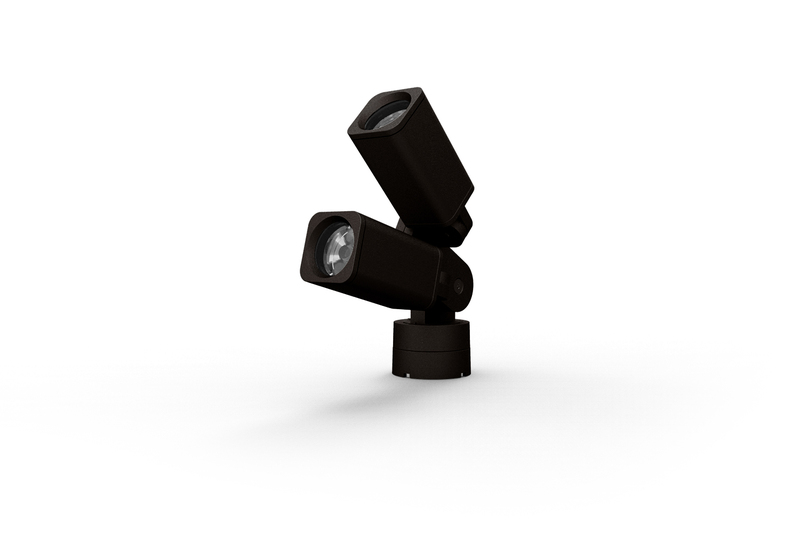 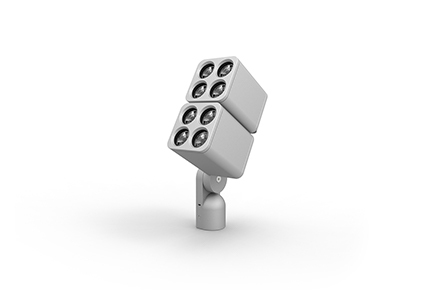 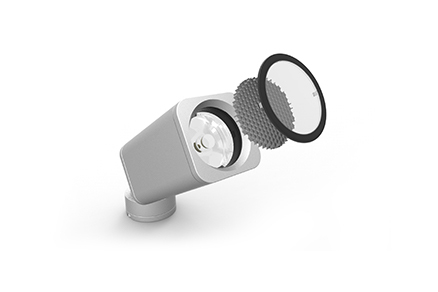 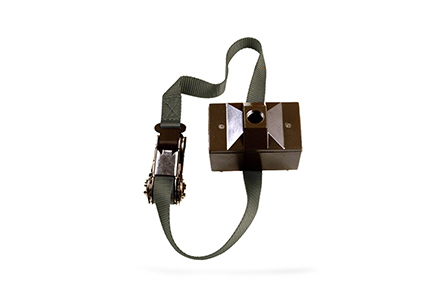 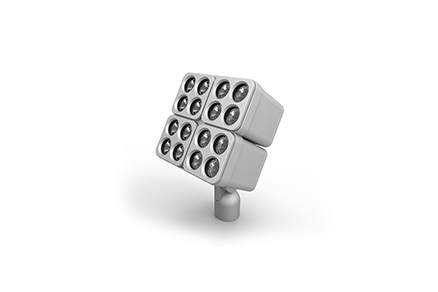 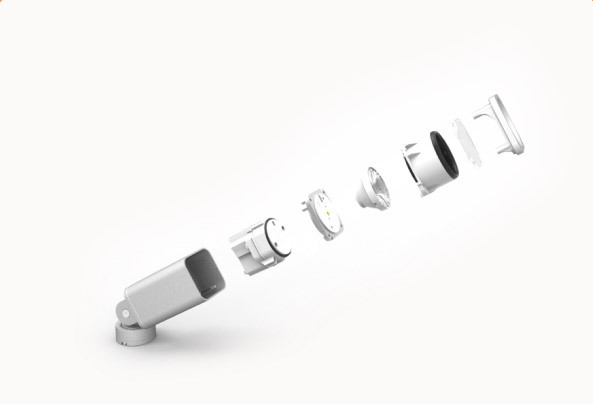 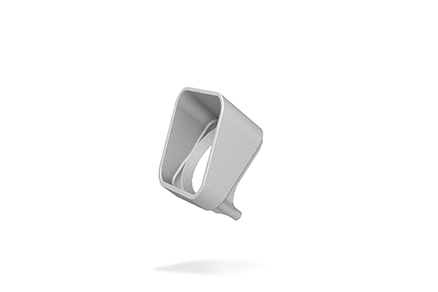 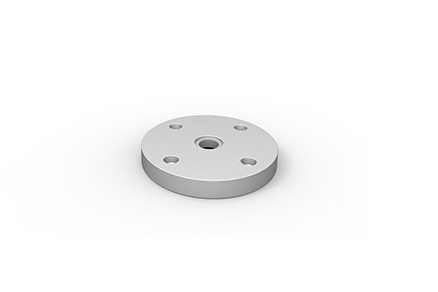 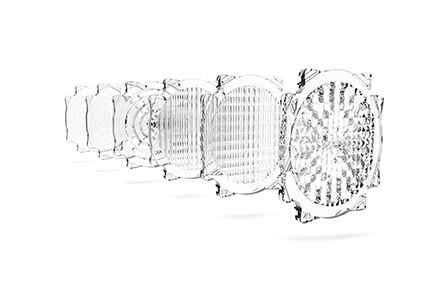 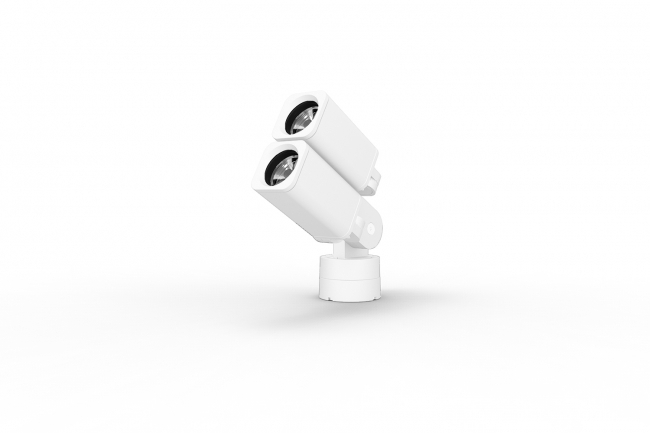 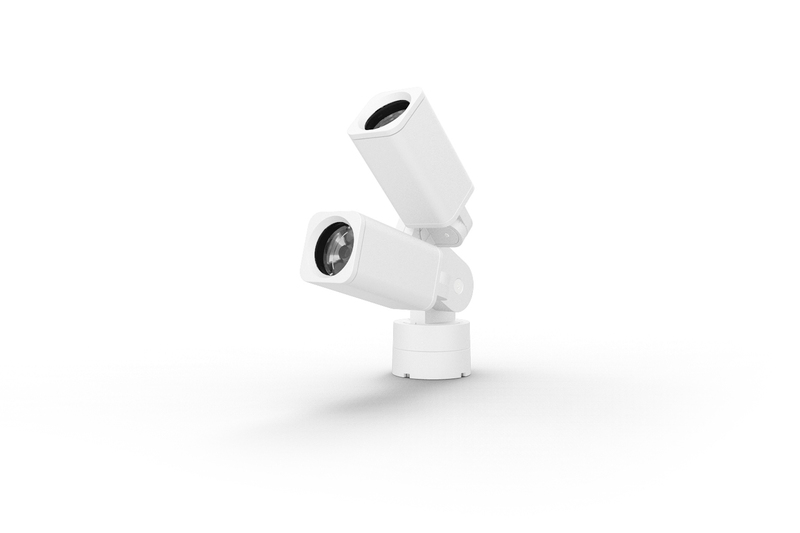 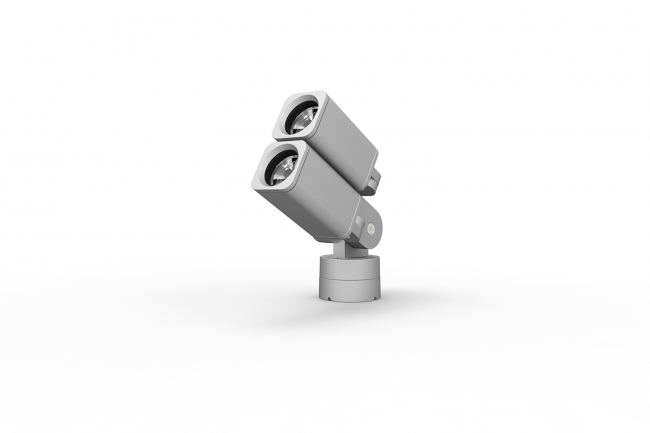 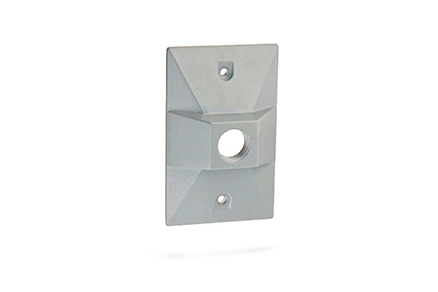 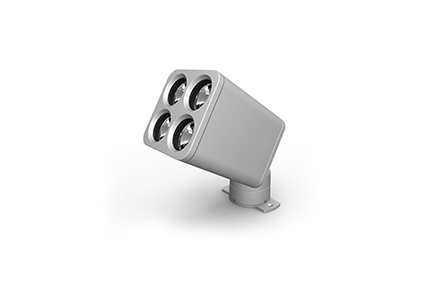 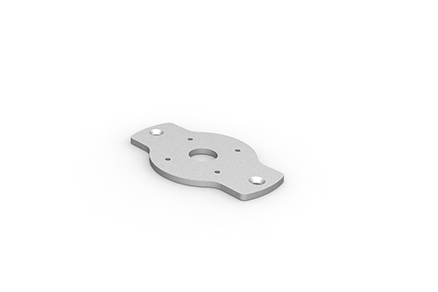 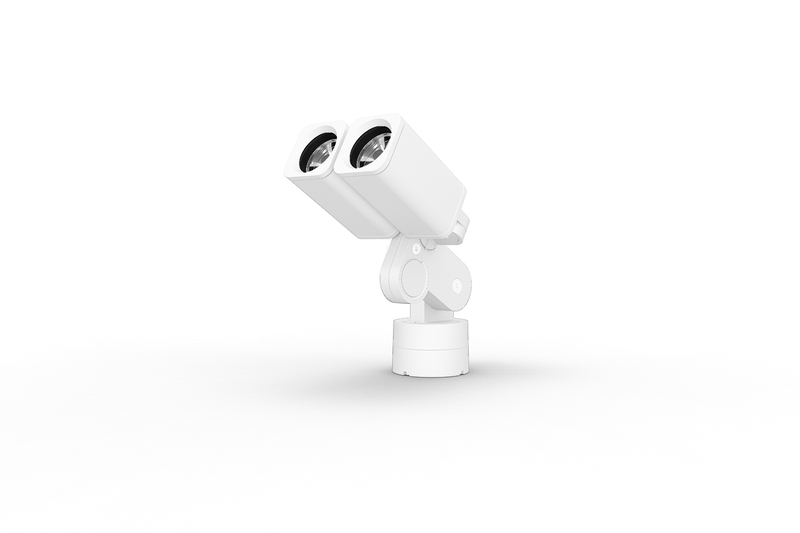 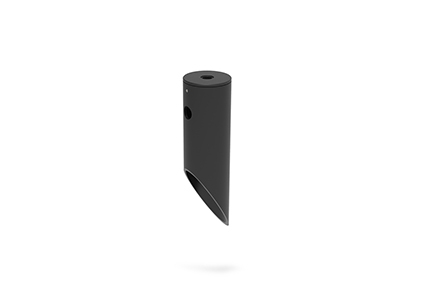 Each fixture head can be specified with a unique beam angle and lumen output for application specific needs. This powerful and compact unit is ideal for spot, accent, landscape, façade, and floodlight applications. 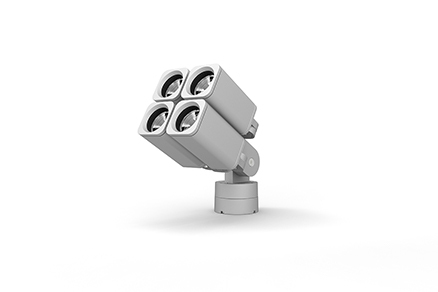 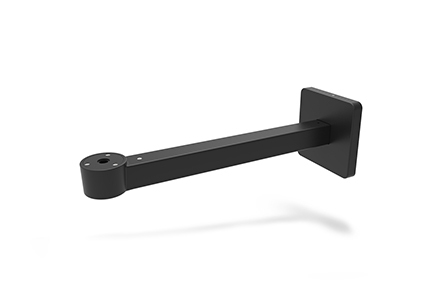 Rise F080 Duo is available in horizontal or vertical configurations.